Are you unable to find a suitable Quality Assurance Association for your company? Then found a new one and at the same time get your RAL Gütezeichen (Quality Mark) off the ground. To do this, submit an application to RAL together with other companies in your sector or meet up with us for an in-depth informative discussion. We will then work together and jointly design the statutes, layout of your Gütezeichen (Quality Mark) and the Quality Assurance and Test Specifications. The process is concluded by the approval of your Quality Assurance Association and the RAL Gütezeichen (Quality Mark). There are over 160 RAL Gütezeichen (Quality Marks) from all economic sectors – here is an overview. Are you unable to find anything here for your product or service? Take matters into your own hands and establish a new Quality Assurance Association and a new RAL Gütezeichen (Quality Mark). This process generally takes six to nine months. RAL Quality Assurance Association are an amalgamation of particularly quality-conscious manufacturers and service providers. These organisations recognised by RAL are responsible for the quality assurance process for a particular group of goods or category of services. 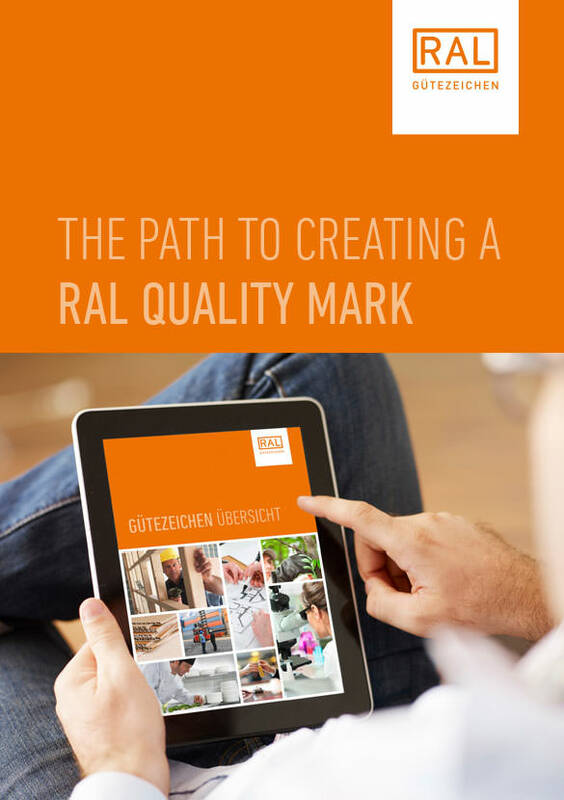 RAL Quality Assurance Associations award their members the right to carry certain RAL Gütezeichen (Quality Marks). In return, these companies voluntarily submit to the quality assurance specifications and quality monitoring. Protecting the RAL Gütezeichen (Quality Marks) against misuse is also one of the tasks of the Quality Assurance Association. Member companies of the Quality Assurance Association stand out from their competitors by signalling that they have a special level of quality and customer-orientation. 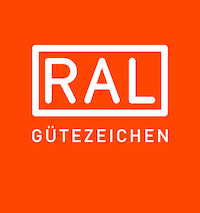 RAL Gütezeichen (Quality Marks) also offer advantages for invitations to tender. Manufacturers and suppliers of services apply to a Quality Assurance Association for the RAL Gütezeichen (Quality Mark) or found a new Quality Assurance Association. How do you found a new Quality Assurance Association? How does the approval process work? We outline the path to creating a RAL Gütezeichen (Quality Mark).